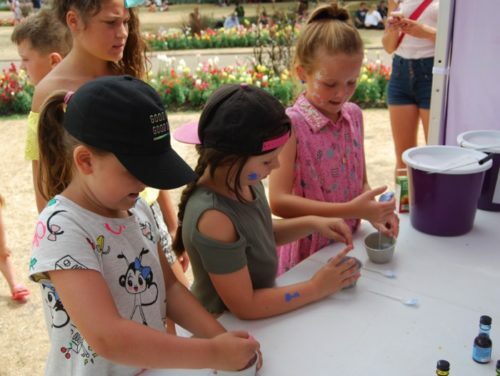 More than 100 people enjoyed a Family Picnic we held to get the 2018 summer holidays off to a great start. 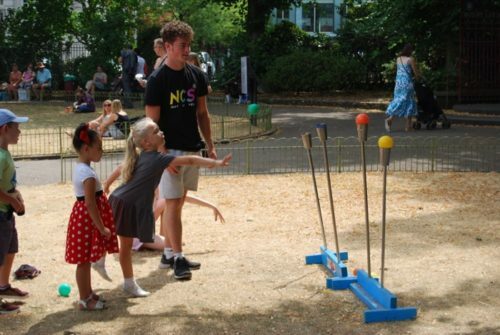 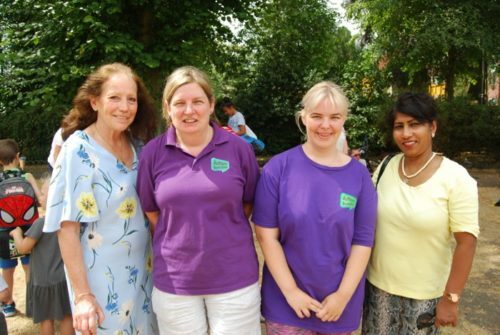 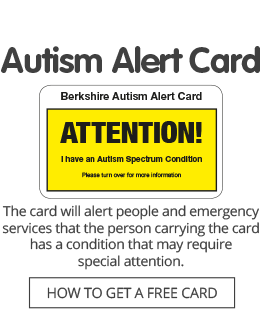 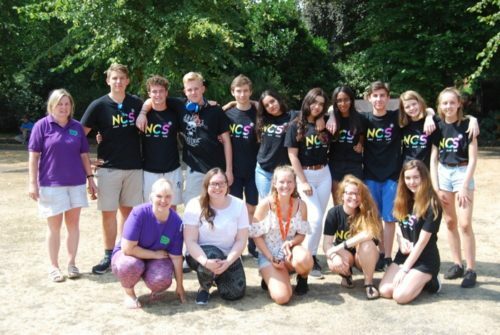 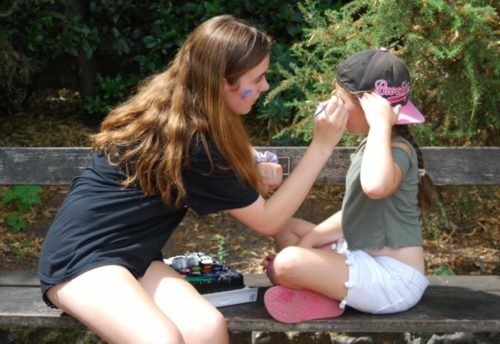 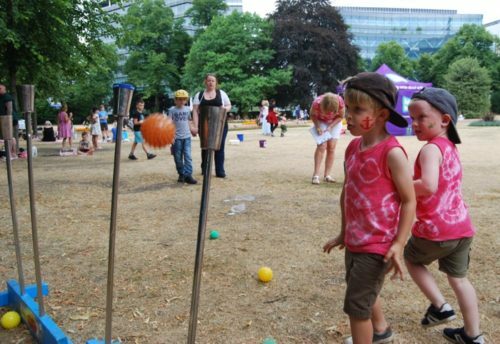 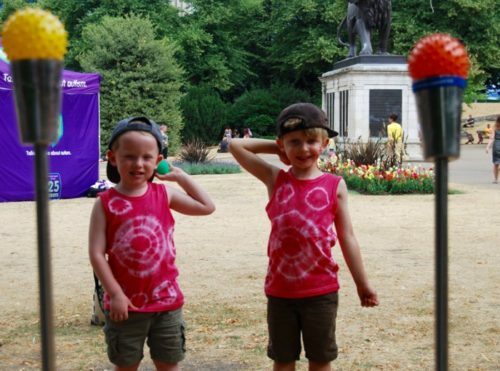 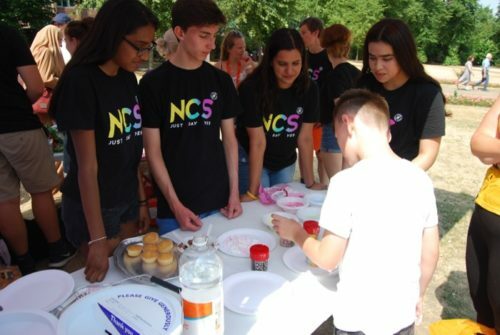 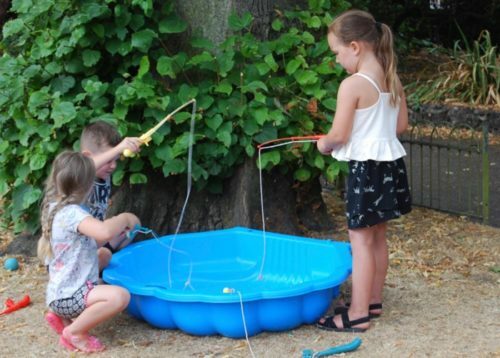 The event took place at Forbury Gardens in Reading on Friday, July 27, and was organised with help from a team of teenage volunteers from the National Citizen Service. 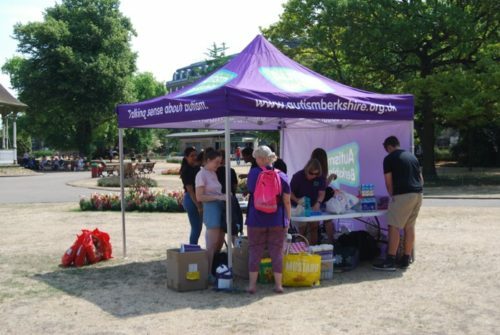 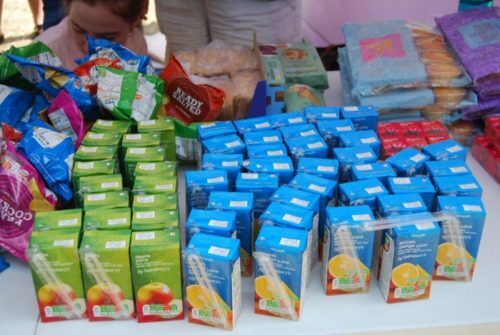 Our Charity of the Year partners Reading Buses also provided support and Sainsbury’s at Winnersh, where we are also Charity of the Year, donated food for the picnic lunches.